- Long distance towing services available for any need. At Lane’s Auto Towing, our towing vehicles are well-maintained to ensure safe, reliable service for every customer, every time. Whether you need lockout assistance or recovery services, we’re equipped to handle the job with our years of expertise and our state-of-the-art equipment. If you’re having a bad day, you can take comfort in the knowledge that help is always near! Our top priority is giving you peace of mind and satisfaction in knowing your vehicle will be in safe hands. We pride ourselves upon being among the best the towing industry has to offer. 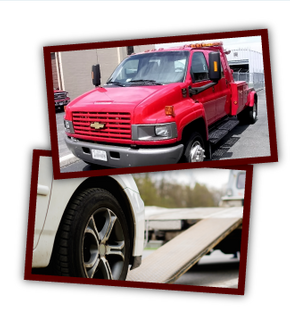 For more information about our available services or to request a towing estimate, please contact us today.